Today is Earth Day. 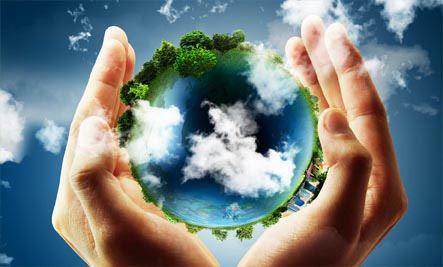 Save the planet and keep your environment clean, please. This entry was posted in Info by maryjov. Bookmark the permalink.